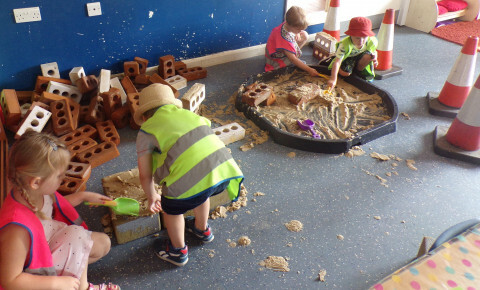 Look what pre-school children have been doing today! 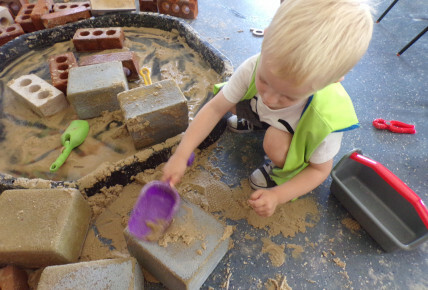 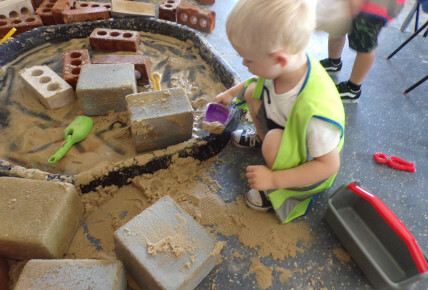 They have been busy building with wet sand and bricks. 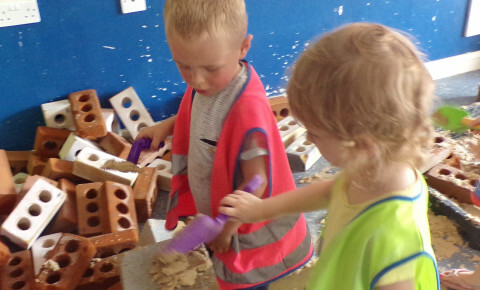 Building walls and counting how many bricks they have put together.